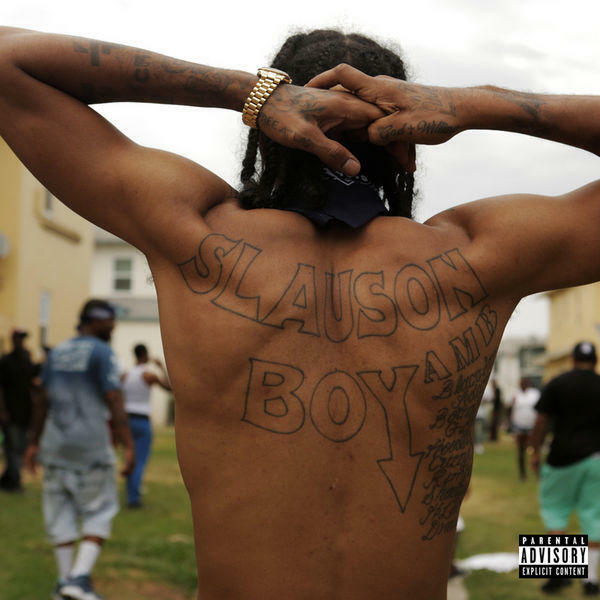 Nipsey Hussle – Slauson Boy 2 [New Mixtape] Nipsey Hussle drops off a new mixtape, "Slauson Boy 2." If you’ve been checking the site every Monday, you’ve likely seen a new (VERY HOTTTTT) song from Nipsey every Monday for the past month now, at least. The rapper has been holding fans over while he puts the finishing touches on his long-awaited Victory Lap project with his weekly #MarathonMonday series. With the series coming to an end, Nipsey dropped off a new mixtape that compiles all the leaks in one place, Slauson Boy 2, plus a new cut “Mercy” featuring Stacy Barthe. There’s a total of seventeen records with other guest appearances from Snoop Dogg, Buddy, Young Dolph, Young Thug, Mozzy and more.